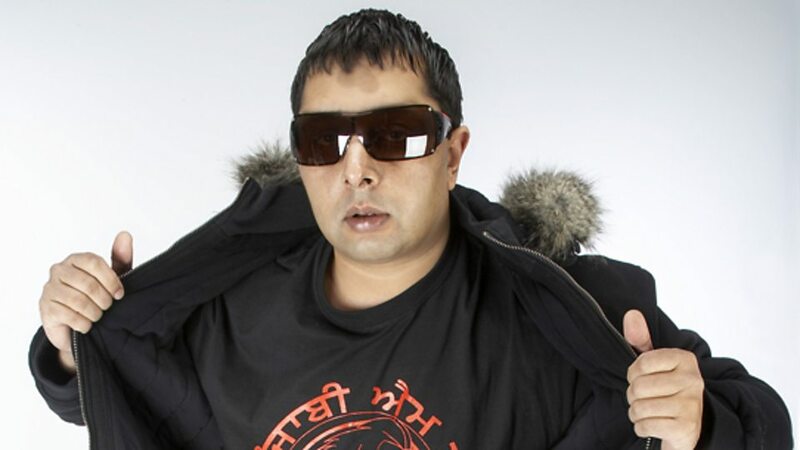 Rajinder Singh Rai (Punjabi: ਰਜਿੰਦਰ ਸਿੰਘ; born 14 February 1973), better known by his stage name Panjabi MC, is a British recording artist, rapper, producer and DJ of Punjabi ethnicity. 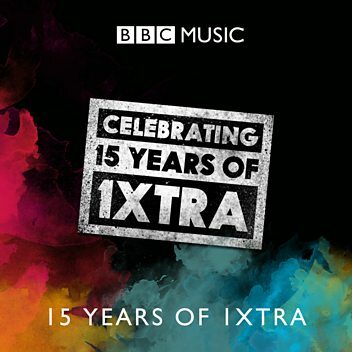 He is best known for the worldwide bhangra hit, "Mundian To Bach Ke" of 1998, which sold 10 million copies worldwide, making it one of the best-selling singles of all time. 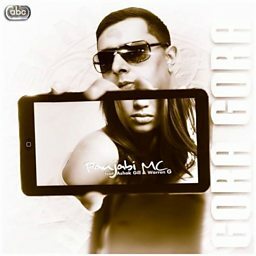 Among other songs, he gained acclaim with the 2003 release "Jogi". 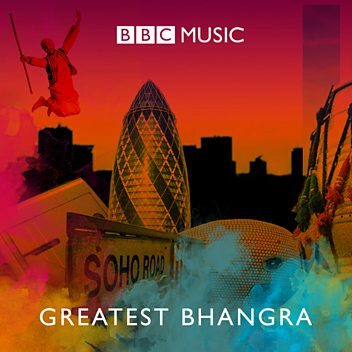 Allmusic has called him "one of the most prominent names in bhangra". 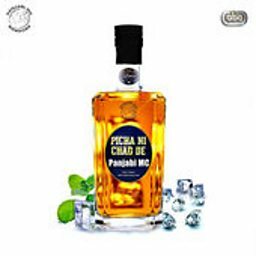 Panjabi MC talks to Bobby around his exclusive track 'Picha Ni Chad De'. 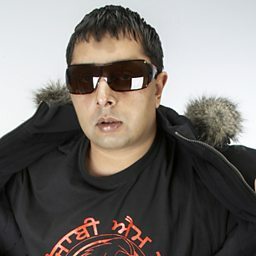 Panjabi MC joins Dipps Bhamrah to pay tribute to Tony Singh Pabla. Diljit Dosanjh's 5 Taara enters the 8 Month Hall Of Fame! 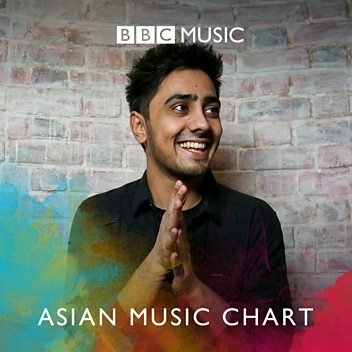 Bally Sagoo is on the London Mela line up!